Canadian baritone Adam Harris has been described as an intuitively musical and distinctively dramatic young artist. 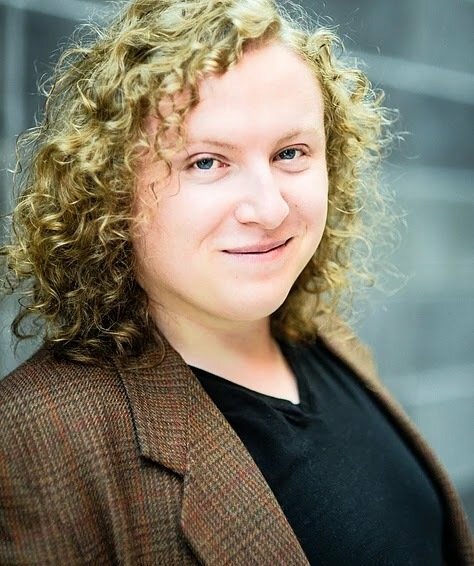 Completing his BMus in vocal performance from Western University, he is currently pursuing a master’s degree in opera performance at the University of Toronto studying with Laura Tucker. Recent performances include Marcello in La Bohème, Masetto in Don Giovanni, Ben Benny in Paul Bunyan, Mr Gobineau in The Medium, Al in City Workers In Love and Figaro in Le Nozze di Figaro. Adam can next be seen singing the role of Pluto, God of the Underworld, in UofT Opera’s Orphèe aux Enfers. Adam has recently performed the baritone solo in Carmina Burana with the Indian River Festival, and will be performing George Butterworth’s Six Songs from a Shropshire Lad alongside the UTSO with conductor Uri Mayer.